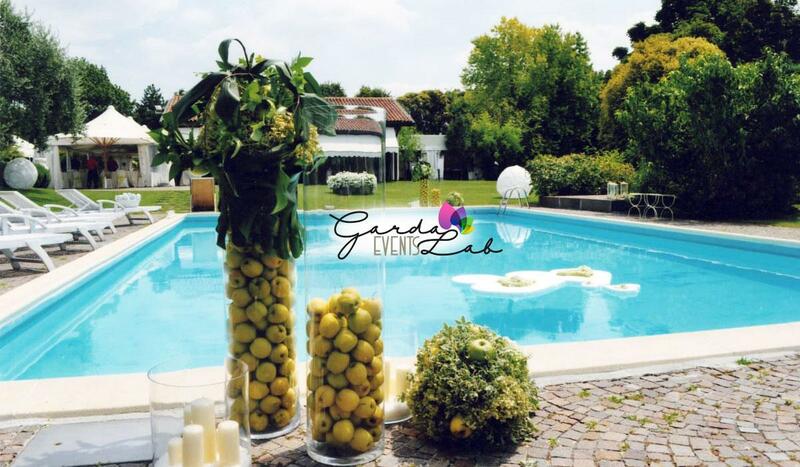 GardaLab events proposes the Wedding planner and Events solutions service, in collaboration with Garda Service 4U. 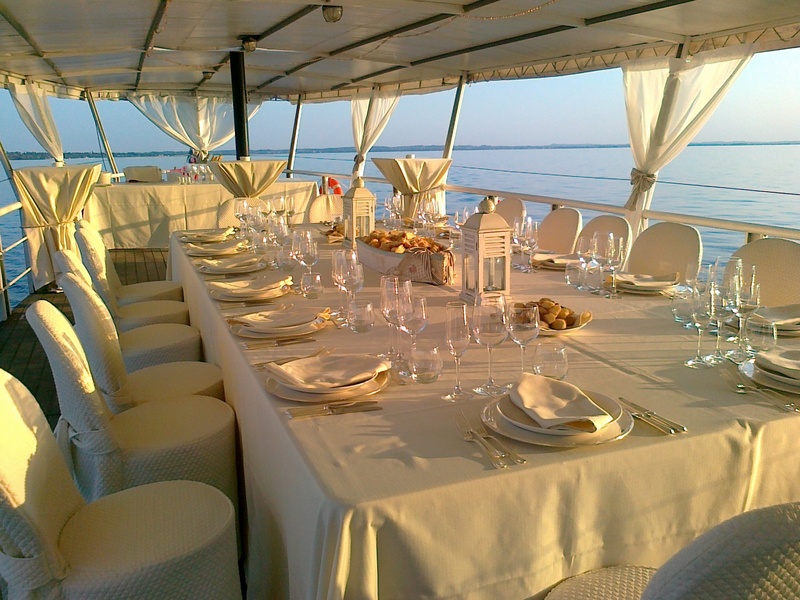 GardaLab events is a your creative reality able to organize wedding, themed parties and events of every kind on lake Garda and other neighbouring cities in the provinces of Verona, Mantova and Brescia, granting an highly professional and multilingual service. GardaLab events whants, in fact, to offer the possibility to every couole, especially to the ones coming from abroad that already uses the services of Garda Service 4U, to seal the deal of their love in unique locations in northern Italy, organizing the wedding from the start to the endm or organizing the least requested to grant a legal marriage in a foreign country. 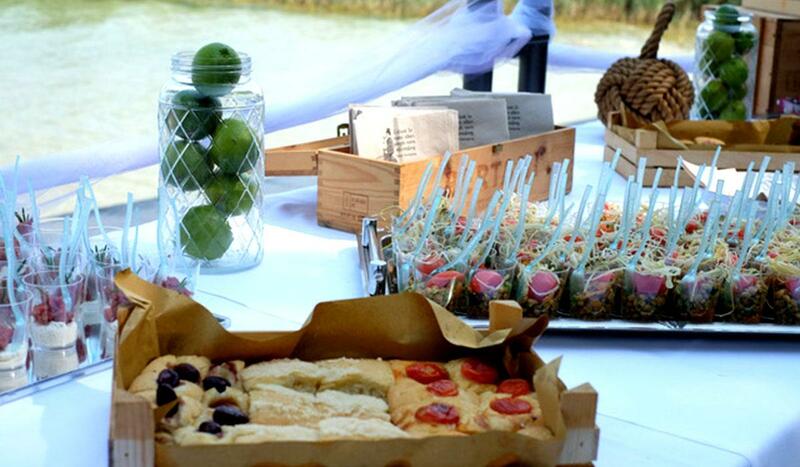 The goal is to grant a wedding or a beautiful party that lives up to the hype creating an unbeatable atmosphere. GardaLab Events offers an advice and design service, suitable to the everyone’s needs: from the 360° organization of the event, to alternative services of scenographic support throughout the creation of handmade elements with an unique design which will contribute to make your day unforgettable. And the ones who last forever. 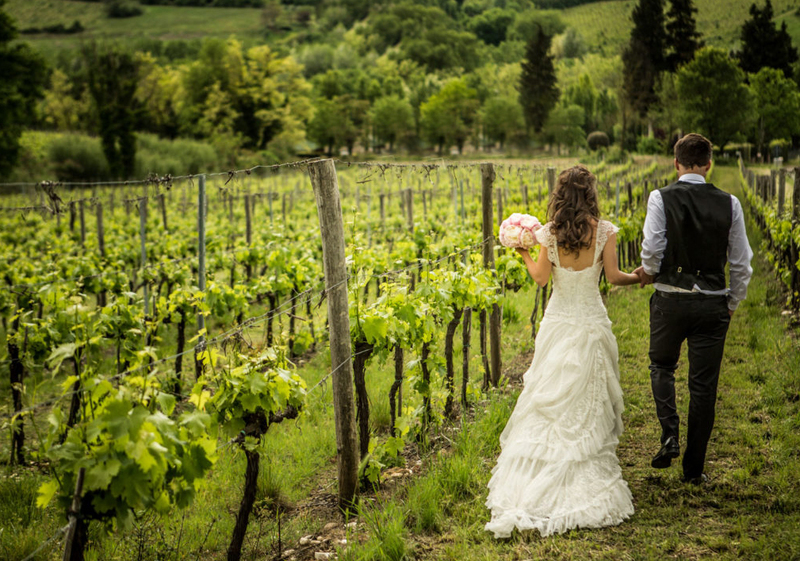 For the couples who love nature and the excellence of the italian food and wine culture, we advice you the package WEDDING & WINE. 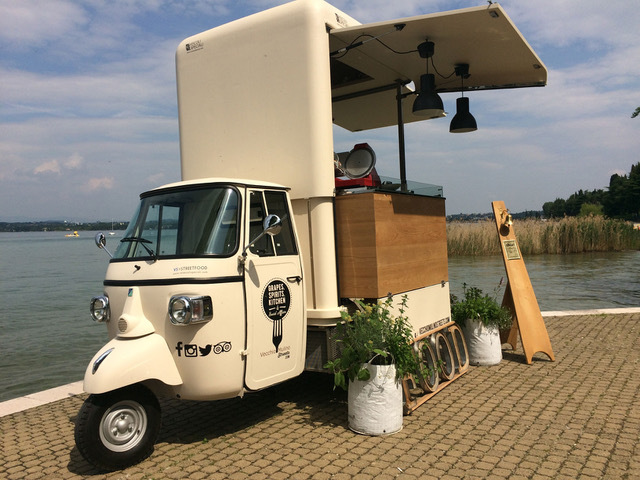 On the background of suggestive landscapes and in italian most appreciated wineries, the couple will get ready to live their day in an unique and elegant way. It’s a proposal aimed to emphasise the beautiful natural landscape of the vineyard on the hill (in Valpolicella or on lake Garda) between the rows, the taste of the wine, the barrel’s scent, the perfume of the countryside and a genuine feeling; creating a multi-sensory atmosphere in wich i twill be possible to catch many shades able to satisfy the taste of every guest. Researched plates, food and wine excelence and a magnificent location cured under every singe aspect will make your special day enviable.. 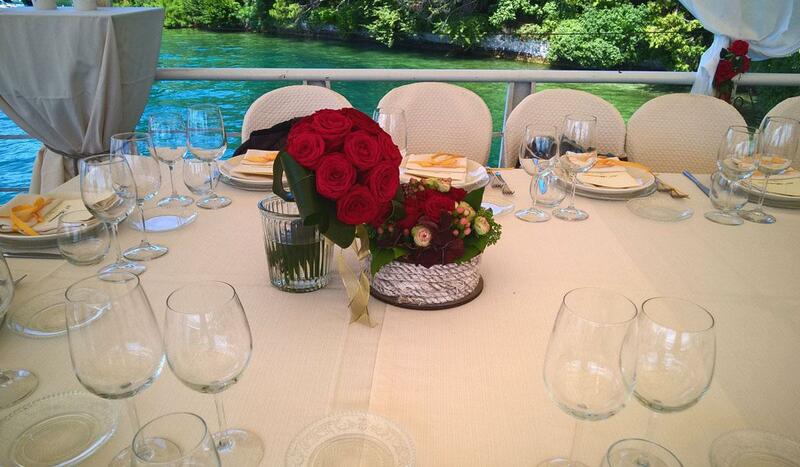 If romance is your routine, we advice you the LOVE BOAT WEDDING package. The location is the one of the incomperable lake Garda, majestic and suggestive, mirror of the landscape, where everything in quiet and peaceful. 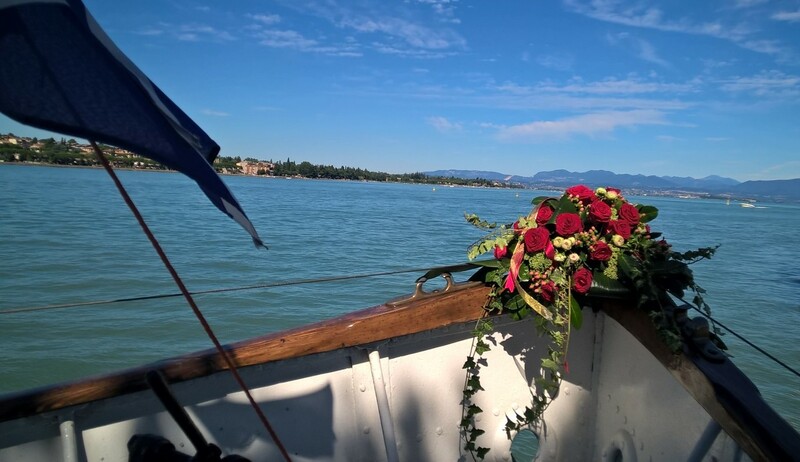 Depending from the arrangements of the couple, it’s possible to organize private tours on boat or gondola in a way that you can dive into the sorrounding atmosphire enjoying the uniqueness of the place and also, organize, at the end of the ceremony in the town hall, a reserched and suggestive wedding party on board with the guests. 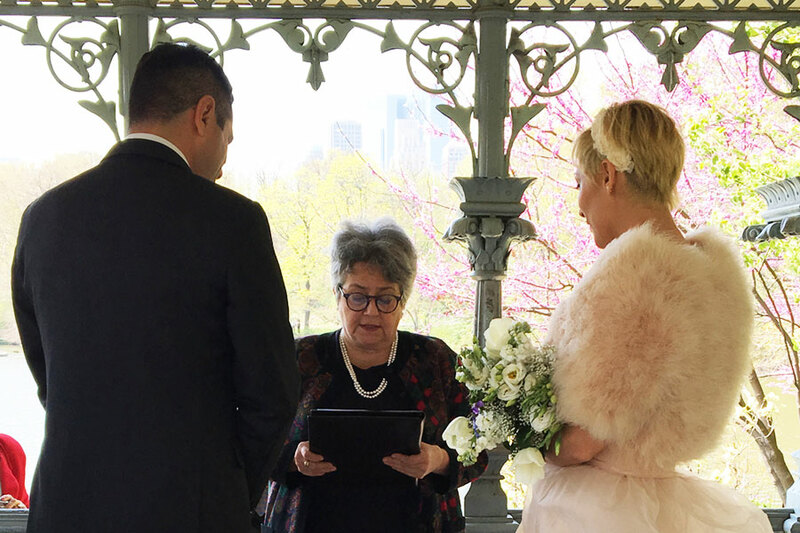 If the couple decides to fully enjoy the place, living their special day with a romantic and unusual landscape, it’s possible to have a simbolic ceremony organized in the smallest details for a romantic and effective outcome. 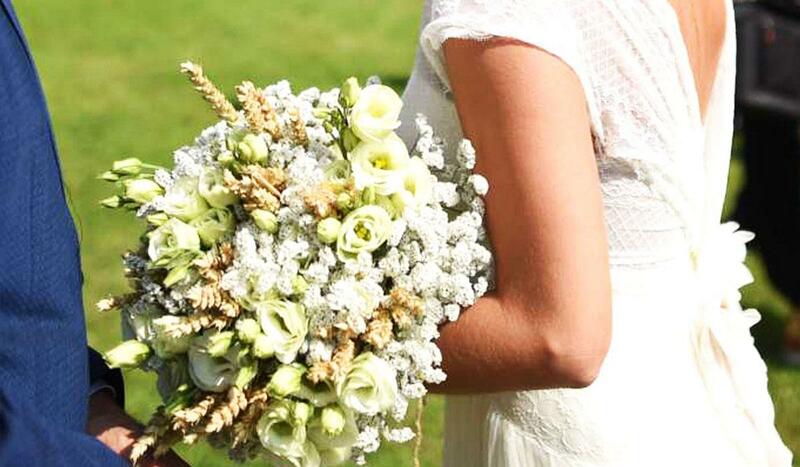 The legal marriage will be celebrated in one of the city halls of lake Garda preparing everything with care and meticolousness, which characterise our working mission. 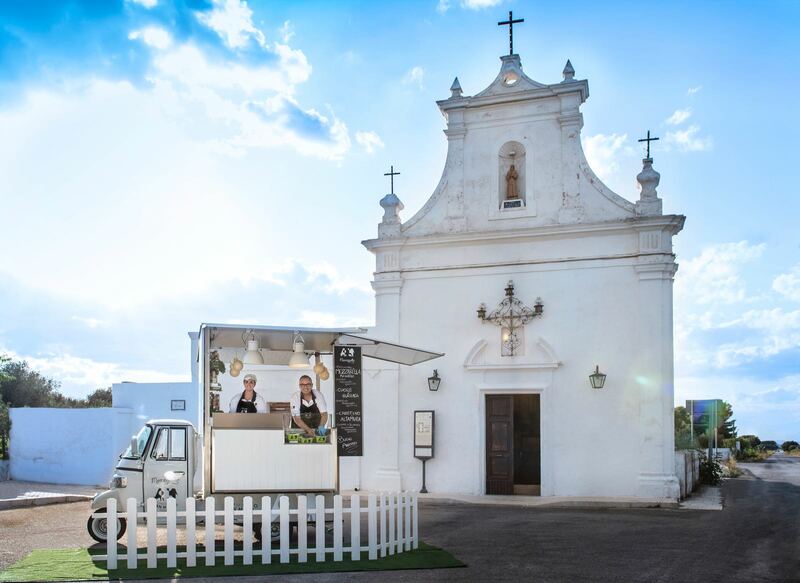 After the ceremony a Street Food Bike will be organized, a fast method but always effective, where it will be possible to have a brunch organized in its whole entirety, paving the way to the most important moment of the day: the cut of the wedding cake. 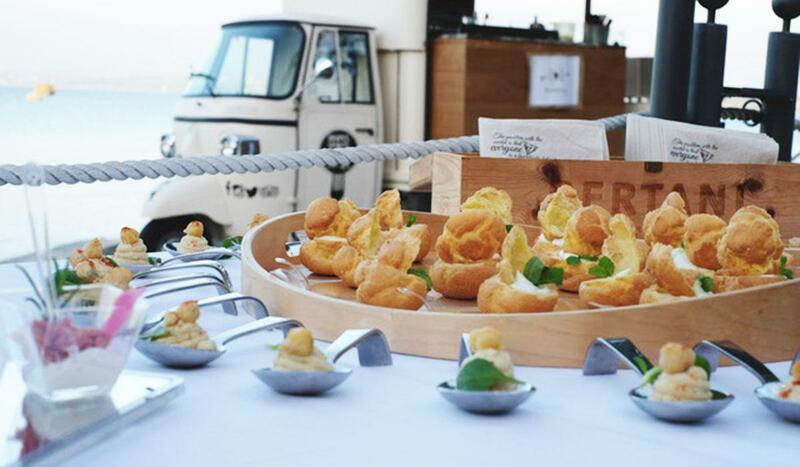 An informal, but full of attentions brunch to inaugurate a long path together..
For a wedding designed in the mark of innovation, for a couple far from formality and open to new novelty we reccomend the package STREET FOOD WEDDING. Preferential locaton, such as a private villa, a big garden, a farmhouse yard, the green of a castle; just enough to frame the joy and the insouciance of a special day, it’s energetic spirit of the future that will come. To complete everything you will be given researched furnishings studied on the basis of the couple’s requests and excelent food from the territory borrowed from the local festivals. Everything is planned with extreme care and attention, it will contribute to make the special day exciting, researched, creative and imaginative.